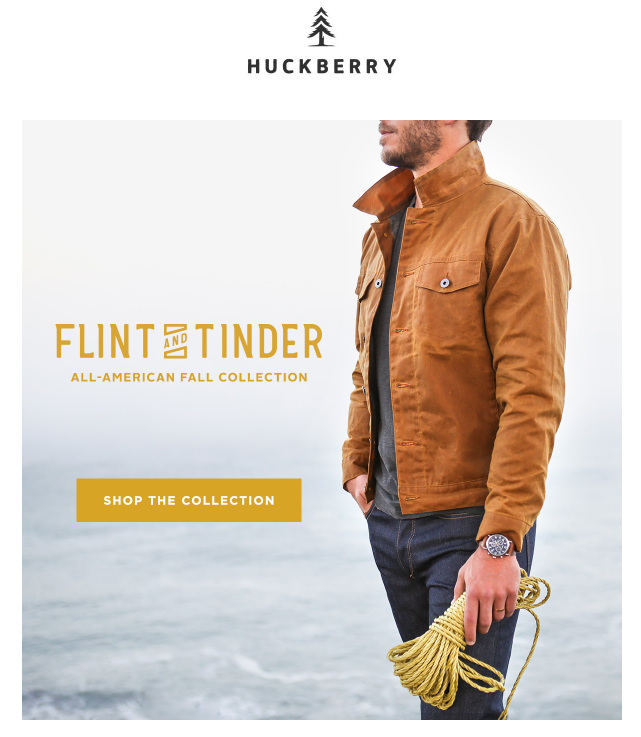 Using background images in your emails? Go Pro! 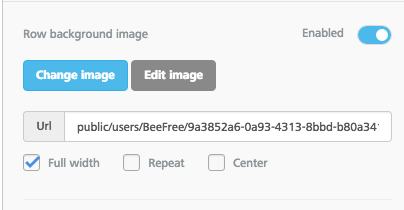 For today’s exciting workshop, we have a new feature introduced in the BEE editor: you can now add background images to your emails. 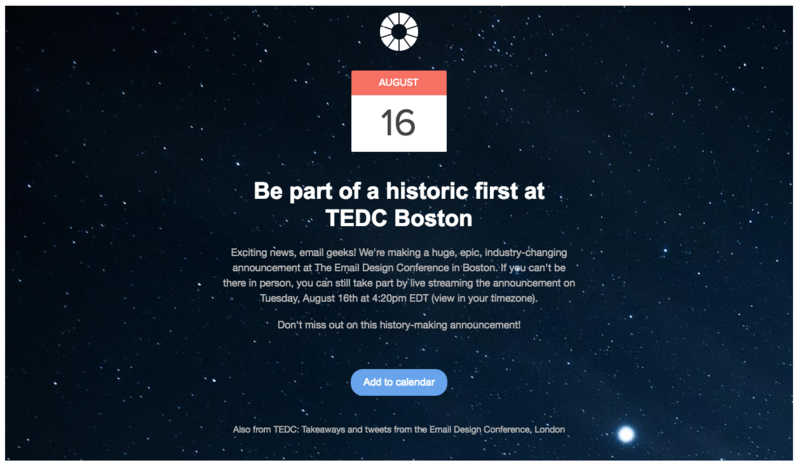 We promise this is going to be your new favorite email design trick, so let’s dive in! However, these “email background images” aren’t really background images at all. 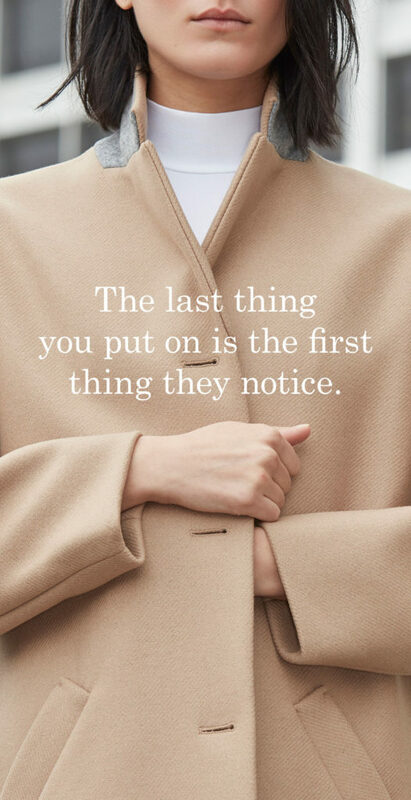 That’s because the text and the image are part of a single JPG, PNG, or other image file. The text isn’t plain text; it’s part of the image, added in Photoshop or with another tool. As a result, if the image doesn’t show up because of image-blocking, the text doesn’t appear either. And changing the text requires editing the image. 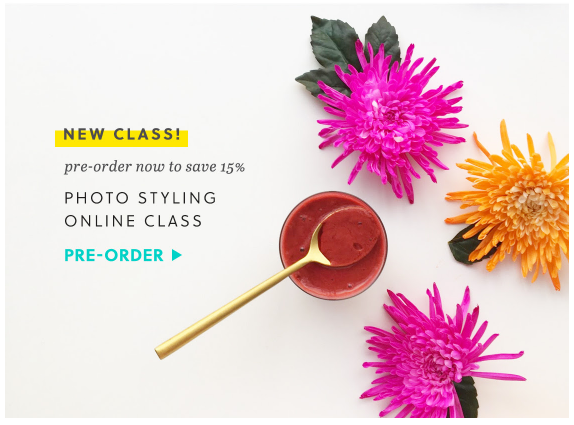 Today, we’re going to show you how to create true email background images with plain text on top. This means that even if your images don’t load, your text will be preserved, and changing the text does not require editing the image. We’ll also show you how you can repeat an image across an entire row to create pattern or texture. 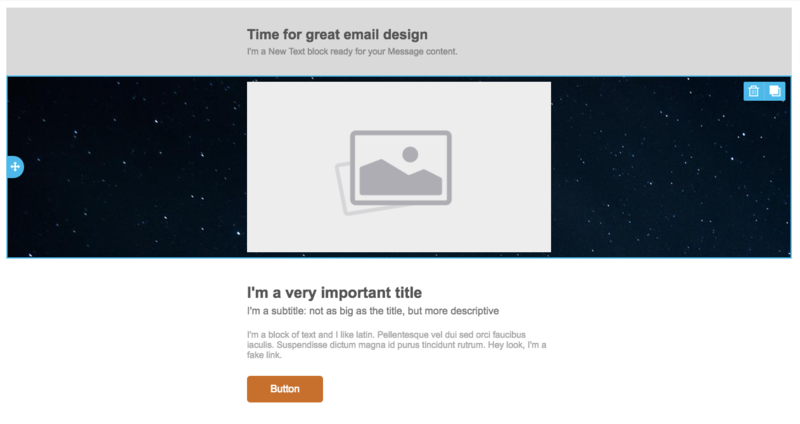 This new capability in the BEE email editor is one that designers have been asking for. It doesn’t require any coding and is much easier to implement than in other design tools, or even in an ESP like Outlook. Let’s take a look at how it works! 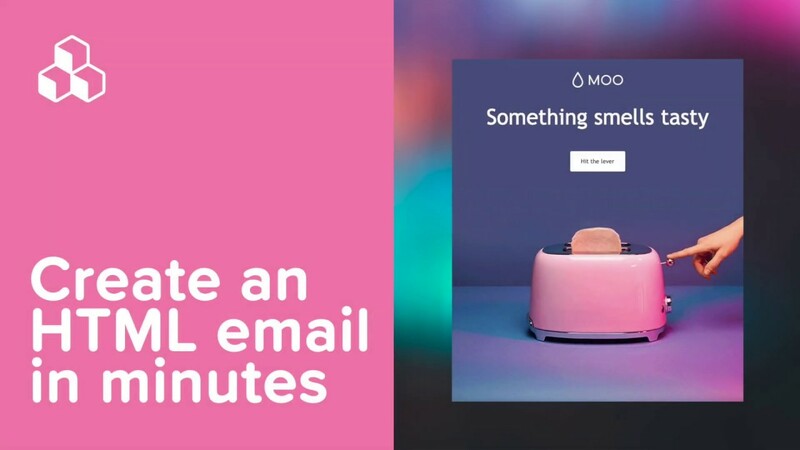 Let’s use this module from a Litmus email as today’s inspiration. We’ll recreate it in BEE. Simply click on any row of content, and you’ll see there’s now a Row background image option in the Structure menu in the right panel. Enable it, then click “Change image” to browse for a photo. You can find free, high-resolution stock photos in BEE, so let’s look for one. (You could also upload your own image or paste in an image URL). On the next screen, tap the “myfiles” folder or open one of your folders from the file manager. 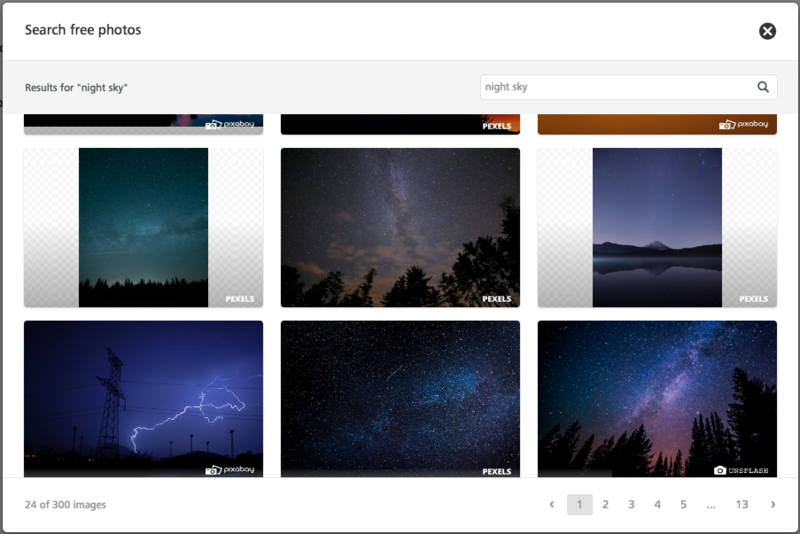 Then, press “Search free photos” CTA at the top. Drawing inspiration from the Litmus email, let’s search “stars” or “night sky” to see what turns up. 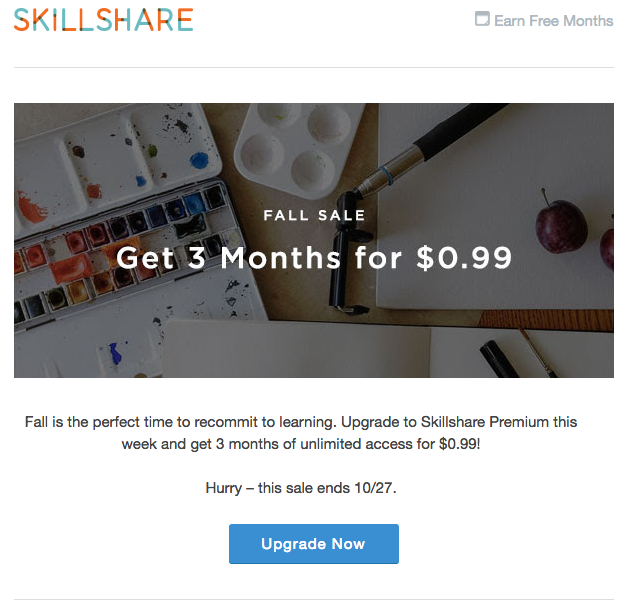 Notice how the text, images, and even the CTA button sit on top of the background image. 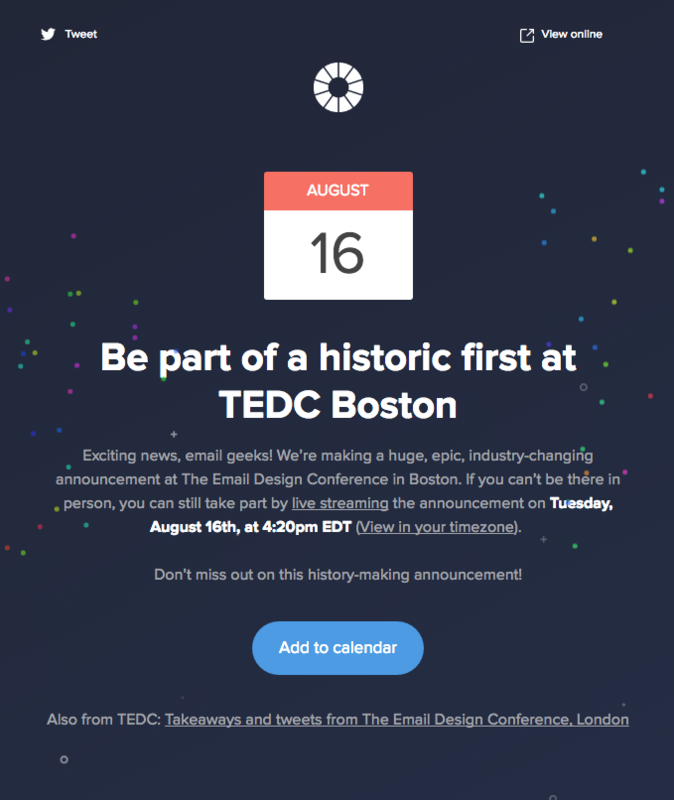 This allows for plain text and a bulletproof CTA—email design best practices—to build the entire email all within BEE. Pretty awesome, right? 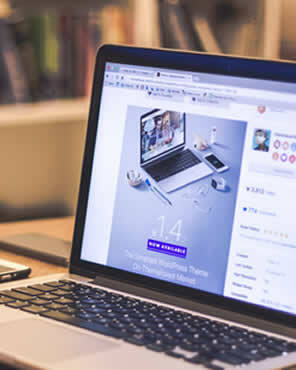 Email background images are simple and straightforward to use in BEE. 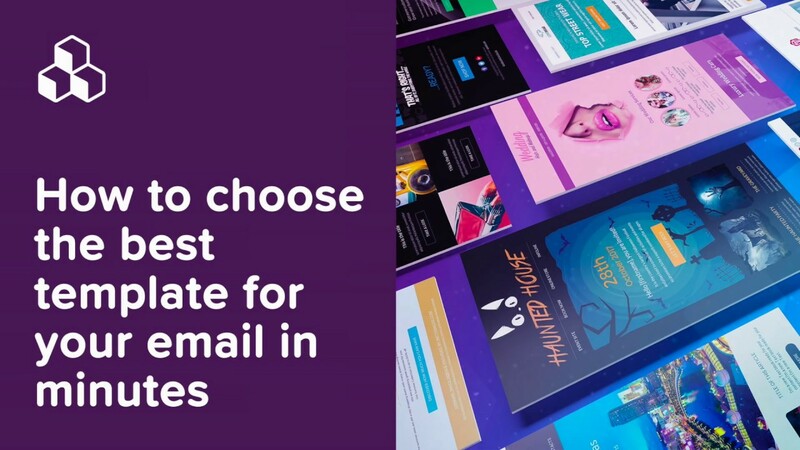 With background images, your emails won’t just look beautiful—they’ll be more functional and effective than ever before. Once you select your background image, you can also adjust how it appears in your email. There are three key settings: Full width, Repeat, and Center. Use them to find the best fit for your background image. Select “repeat,” for example, to create a pattern. 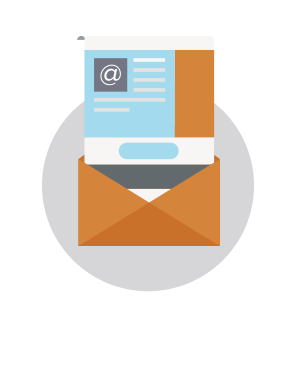 This is especially useful if your image doesn’t span the entire width of the email but you want it to. 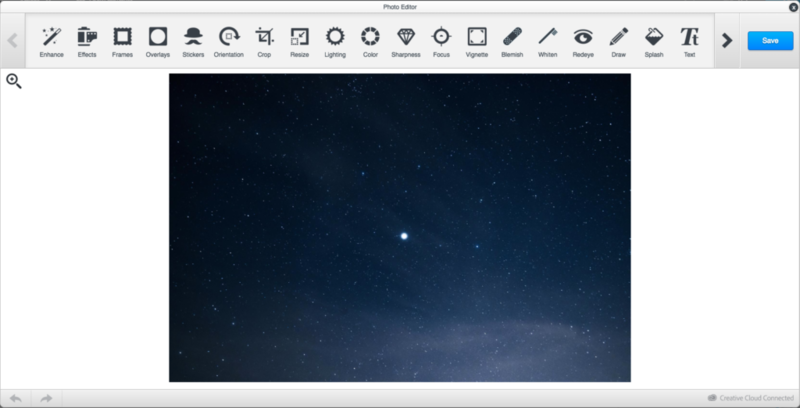 As with any image in BEE, you can also edit it using the built-in photo editor. You can always crop, filter, add in special effects, etc. 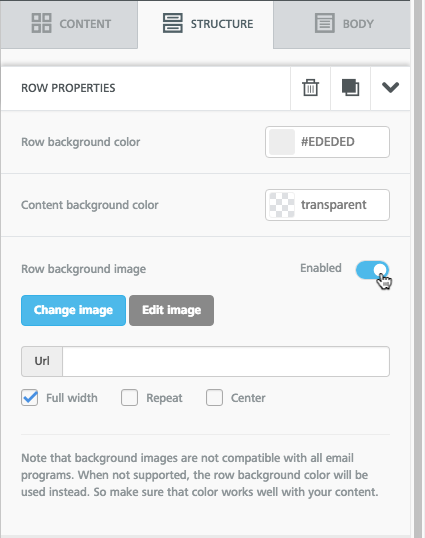 For those email clients (and for best results when images are blocked) make sure that you set a background color in the necessary row as a fallback background color in those cases when your background image doesn’t render. 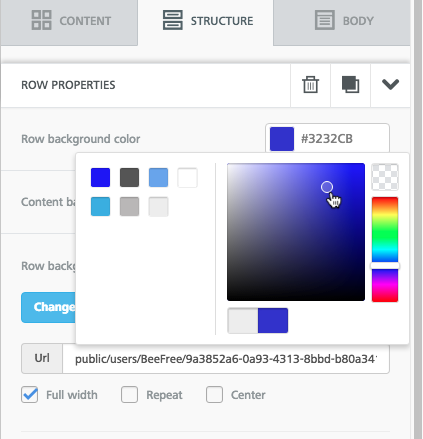 To set a background color, simply select the row, then use your Structure menu to choose a Row background color or Content background color. Did you know any email designed in the BEE editor can be exported to Gmail? 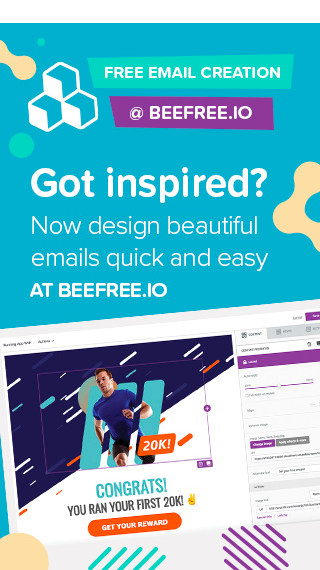 The BEE Gmail connector lets you design any email in BEE, then move the fully-designed email over to your Gmail drafts folder—ready to be sent—in a matter of clicks. 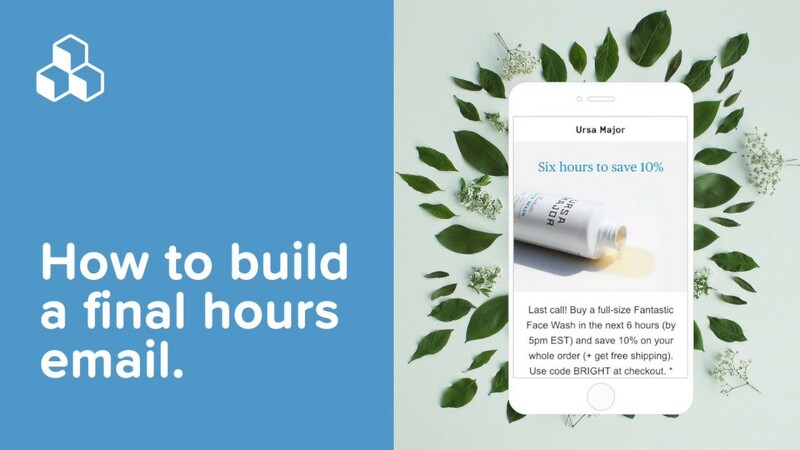 Check out our quick tutorial to learn how. We hope you enjoy this new email background images feature, as we’re striving to build the Best Email Editor or BEE in short! If you’re not already using BEE, sign-up for a BEE Pro free trial and have access to additional templates and design features.